Pinball-platformer Yoku's Island Express received a new holiday-themed trailer today before its release on PC, PS4, Xbox One, and Switch next year. As we approach Christmas, many games are holding Christmas-themed events to celebrate. 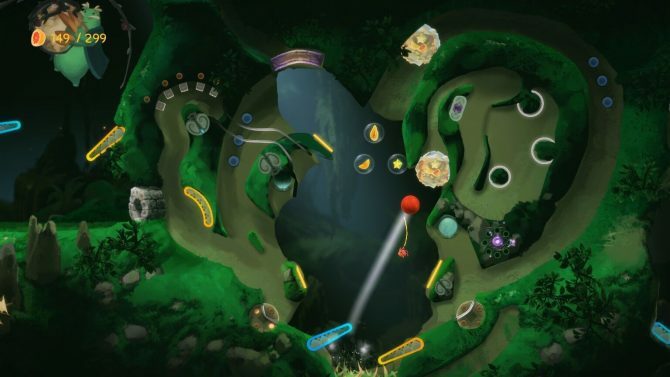 Meanwhile, indie developer Villa Gorilla and publisher Team17 decided to celebrate by releasing a new trailer for their upcoming title that creatively mixes pinball and platforming, Yoku’s Island Express, that highlights one of the game’s more festive and snowy areas. As I mentioned before, this trailer highlights a snow-themed area located towards the peaks of the mountains on Mokumana Island, which is where Yoku’s Island Express takes place. It also introduces us to a few new characters that we haven’t seen yet, including Tungaska, Chirp the Foreman and Tilo the Mountaineer. 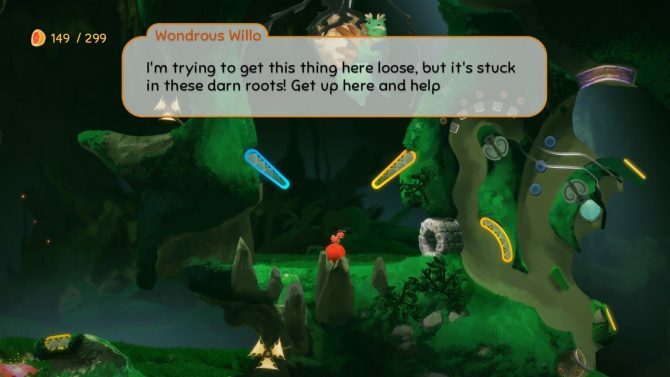 For those of you who aren’t aware, Yoku’s Island Express focuses on the titular dung-beetle Yoku, Mokumana’s newest postman who must save the island from itself when he finds out that an ancient deity of the island is stuck in a restless slumber. 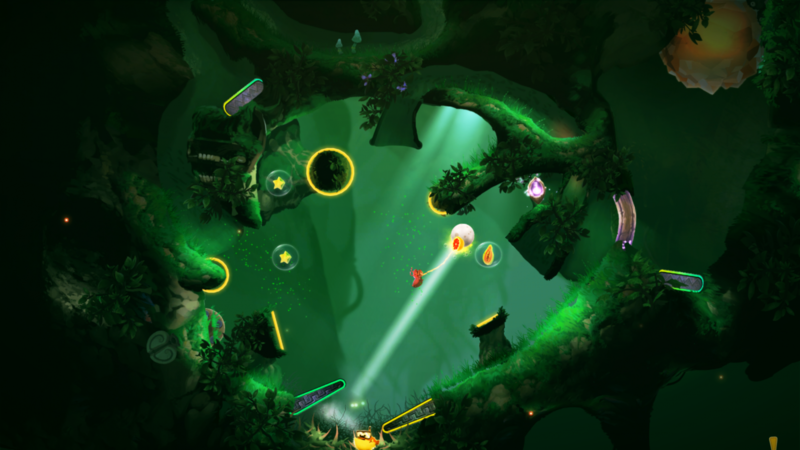 The game puts a unique spin on the genre by having players control Yoku like he is a ball in a pinball game. 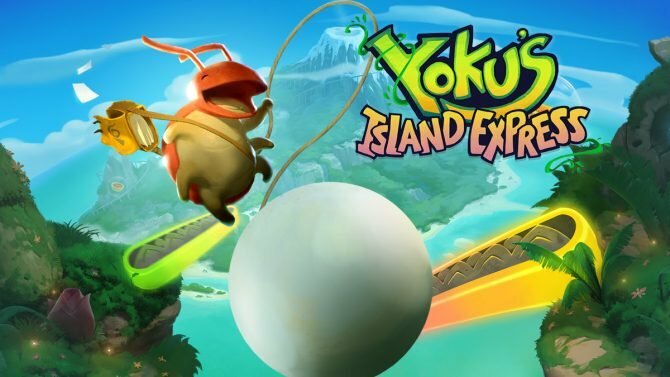 I played a small portion of the game at E3 earlier this year, and from what I played, Yoku’s Island Express seems to be one of the most creative and original 2D platformers in years and is one of my most anticipated indie games of 2018. You can check out the new trailer below. Yoku’s Island Express is poised to launch on PC, PS4, Xbox One, and Nintendo Switch sometime in 2018.